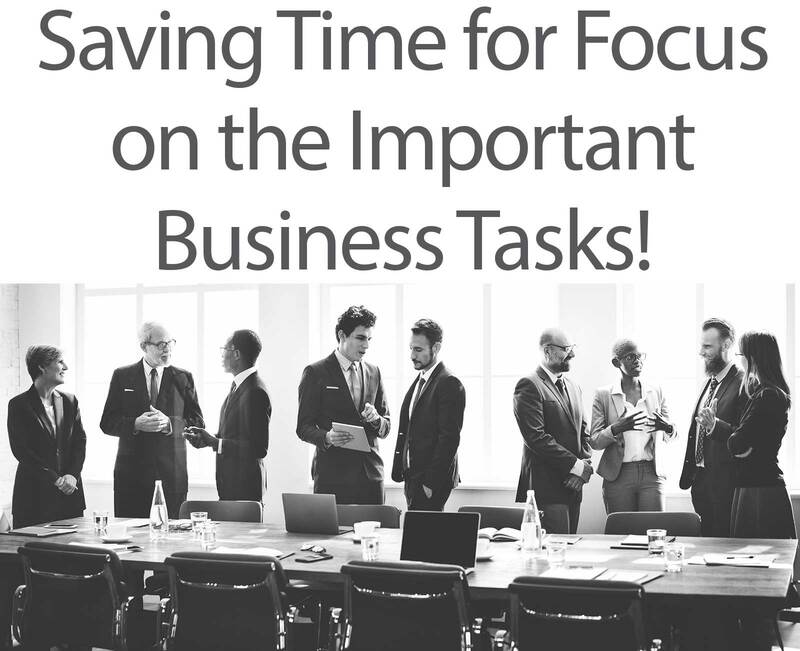 Saving Time for Focus on Important Business Tasks! If you don’t see a service you need, just ask…We do it all! 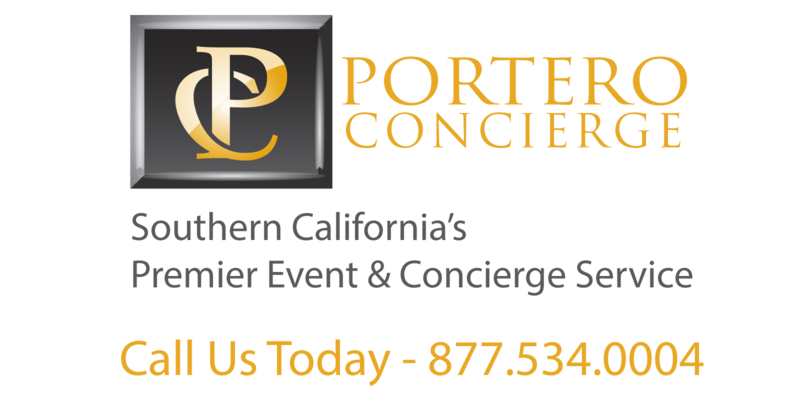 For Personal Concierge Services, Click Here.